United Way of the Southern Tier will be rallying hundreds of volunteers throughout the community on Friday, June 21, for United Way Worldwide’ s Day of Action, an annual event that mobilizes the caring power of volunteers to make a meaningful impact in more than 400 communities around the world. 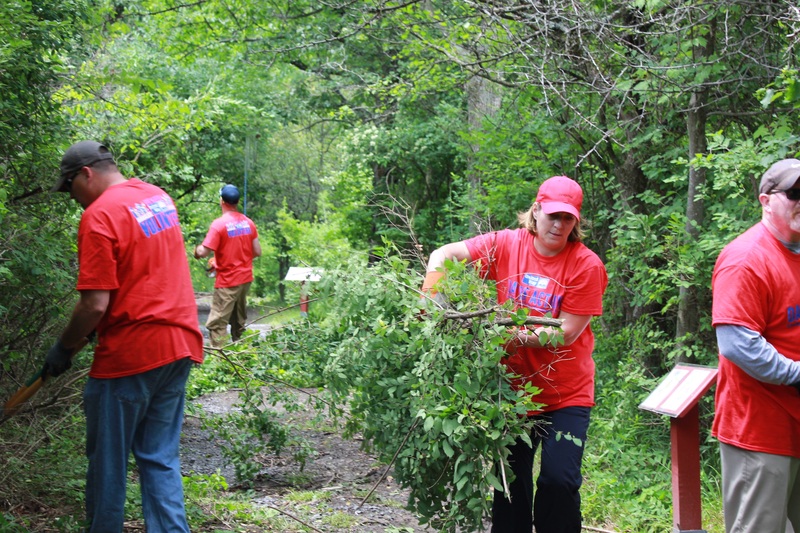 Last year, more than 365 volunteers took part in 40 different projects in Steuben and Chemung counties to assist local non-profits and community organizations. United Way of the Southern Tier has again partnered with Wegmans Food Markets Inc. for this year’s Day of Action kickoff. All volunteers will meet at a Wegmans location to start the morning with breakfast donated by Wegmans. For more information on how to get involved, contact Kate Andrukat, kandrukat@uwst.org or 607-936-3753, at United Way of the Southern Tier.